Esperanza! Solid body Ubass in a soul setting – Play UBass! 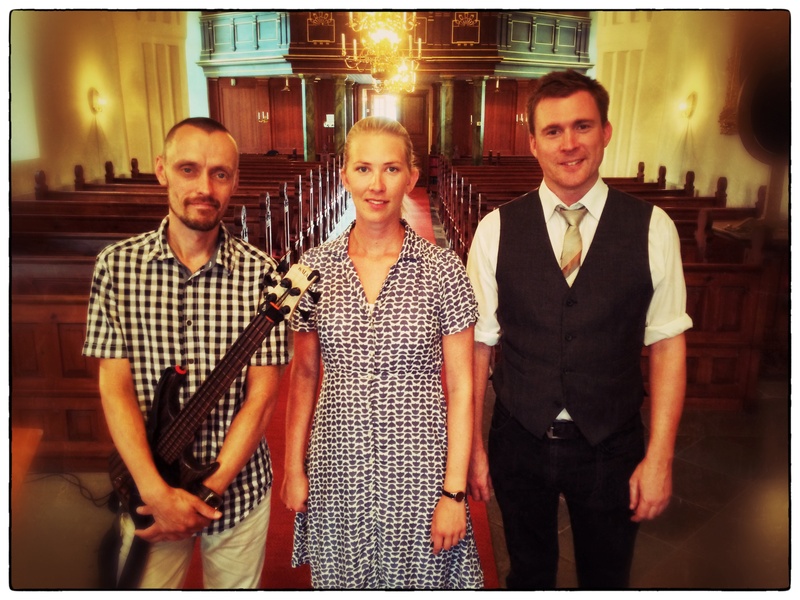 This is just a very short snippet from a rehearsal for a Summer concert I did with keyboardist Peter Burell and singer Josefin Larsson a couple of weeks ago. We covered a lot of different music on that concert including a great song by Kala UBass Artist, Esperanza Spalding. The song is called Precious, from the 2008 CD ”Esperanza”. We did the song without drums so it’s really easy to hear the Ubass. The Bakithi Kumalo signature fretless solid body fits that song like hand in glove. Esperanza is primarily a upright and fretless player so it felt natural to play the song on that Ubass. < New string test coming soon!